Although this book is over a year old, it still is creating buzz in sales circles. So many of us grew up on the SPIN or Consultative Selling. The authors researched to see who the top of the top performers are and as a result, ask sales people for a paradigm shift in the way they interact with their customers. Their premise is buyers are buying differently today; there’s the consensus based sale and certainly the demand for customization with product solution. They profile sales people in five ways: The Lone Wolf, The Hard Worker, The Relationship Builder, The Reactive Problem Solver and The Challenger. Based on their research, The Challenger will be assertive with a client since they always work from a position of knowledge. They certainly know their own product best and strive to understand their client’s industry and company and how the sales person’s product can best serve the client. They aren’t aggressive, but definitely will push a client to understand the product match. 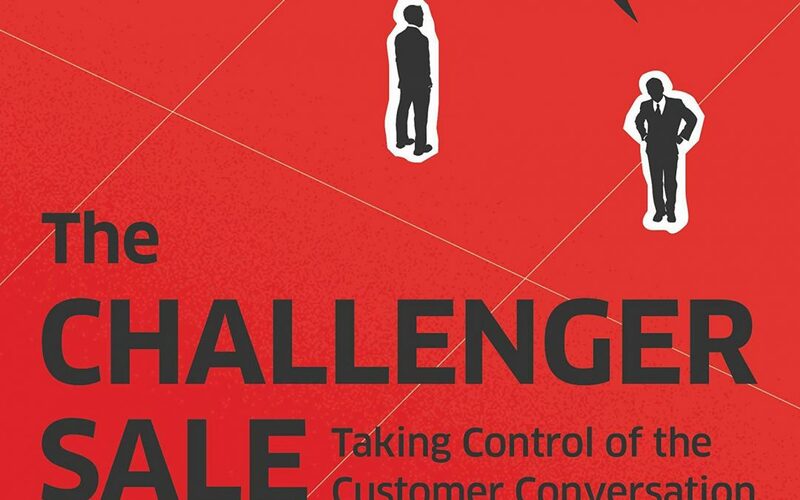 Put the book on your Christmas list and see how you might make subtle changes in your day to day selling to challenge yourself to top performance as a Challenger Salesperson!